If there is one thing people are extremely good at, it is accumulating objects throughout their lives. Homes and businesses throughout Plainville become places where a wide swath of items that are functional, valuable, and cherished for one reason or another are collected and stored. Along with the functional objects like furnishings, dishes, and tools that people use everyday, their homes and businesses become places where they display the fruits of their labor, their memories in the form of photographs, and their keepsakes such as art and family heirlooms. People also store important documents in their homes and businesses that pile up in storage boxes and file cabinets. The bottom line is, when it comes time to buy a new home, head off to college, leave on a military deployment, or relocate a business, one must decide what to do with all of their belongings. That’s where we come in. As the Top Rated Local® mobile storage provider in Plainville, the Yellow Box team provides residents and business owners in Massachusetts with secure, portable, spacious, and affordable self-storage solutions to meet their needs. Our moving and storage team at Yellow Box is wholeheartedly committed to providing unmatched customer service to make your moving experience as stress-free as possible. Along with providing folks in and around Plainville with helpful and friendly customer service, our portable storage units make moving and storing your belongings simple. 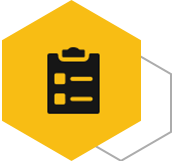 Once you reserve your mobile storage box with us, we will deliver your storage unit to your desired location and will carefully and efficiently move your items into your Yellow Box for you. 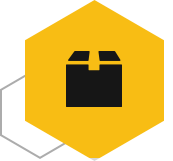 If you need packing and moving supplies prior to your move, we have you covered. We will even offer advice for packing your belongings in the most efficient and secure manner. Once you have received your mobile storage unit, you will have constant, yet secured access to your storage box, allowing you to get to your items whenever you would like. Whether you need a storage unit for short-term or long-term storage, your valuables will be kept in the most secure, durable, and spacious self-storage containers. Moving – Storing your boxed items in a mobile storage unit during a move gives you more wiggle room, which can minimize the physical barriers in your home during your transition. Home renovations – Self-storage units provide a secure and protected space for you to store your homegoods during a renovation while keeping them accessible 24/7. Additional storage space – Sometimes, you just need more space for your belongings as the objects you collect over the years build up. Student and college storage – Heading off to college for most means dorm-life for at least one to two years. Store your belongings in a portable storage unit while you’re at school! Life transitions – Whether you’re getting married, having your first or second child, or retiring, a mobile storage unit provides safe storage for your belongings while you transition into a new phase of your life. Military deployment – The last thing a soldier should have to worry about is the safety of their personal belongings while they are deployed. A storage unit is the perfect solution for storing your objects in a secure unit while on deployment. Seasonal storage – Those businesses that provide the Plainville community with seasonal services such as lawn care, snow removal, and other services could benefit from storing their seasonal tools and equipment in a safe, secure, and affordable portable storage unit while they’re not in use. Equipment storage – Construction companies, restaurants, and retail shops could all benefit from having access to additional storage for their equipment. Retail storage – Display racks, inventory, and other necessary retail items that are not used regularly can be safely stored in a mobile storage unit. Business relocation – Moving your business to a new location? Store your belongings in a storage unit to make the move easier. 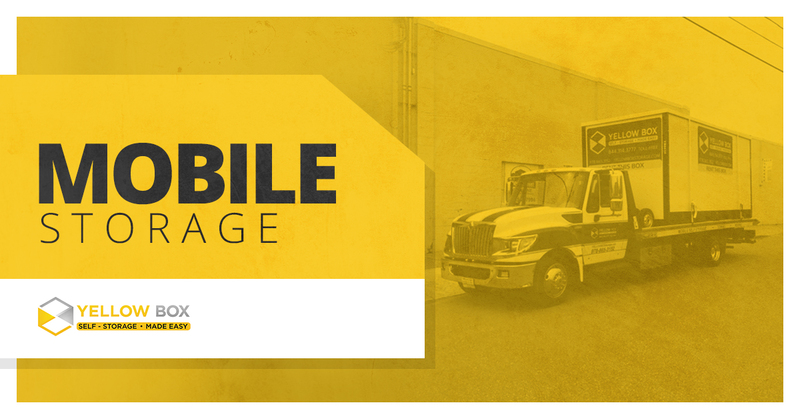 We guarantee the lowest prices for our mobile storage units, which can help minimize your expenses during a disaster. Our portable storage units can hold your belongings while keeping them safe and secure as you pick up the pieces and rebuild after a disaster. 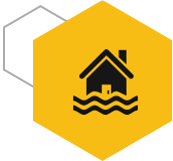 Visit our Disaster Storage page to learn about the numerous items you can store and protect while you rebuild. 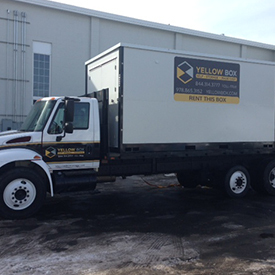 Whether you need personal storage, commercial storage, or disaster storage, Yellow Box has you covered. Call your Top Rated Local® mobile storage provider in Plainville today to speak to our friendly customer service team, or visit our Contact Us page to reserve your storage unit online.